How bad will the housing market turn out this year? You are here: Home / News / How bad will the housing downturn turn out this year? Homeowners and prospective homebuyers may now breathe a sigh of relief as fears of a housing-market crash continue to dissipate. While the decline in prices is set to continue this year in most states due to tight lending rules and concerns about negative gearing policies, REA Group chief economist Nerida Conisbee told News.com.au that Australia’s low unemployment rate will help buoy the market and prevent a crash from happening. She said that skyrocketing unemployment rates often force people to sell their homes, a familiar case that had happened during the global financial crisis. This scenario can cause prices to continuously slump, she said. “We’re not seeing the big jumps in listings that are typical of a price crash. We’re definitely not seeing a 30-year price crash. The economic conditions of Australia are actually okay and should provide a buffer for how far prices fall,” she said. 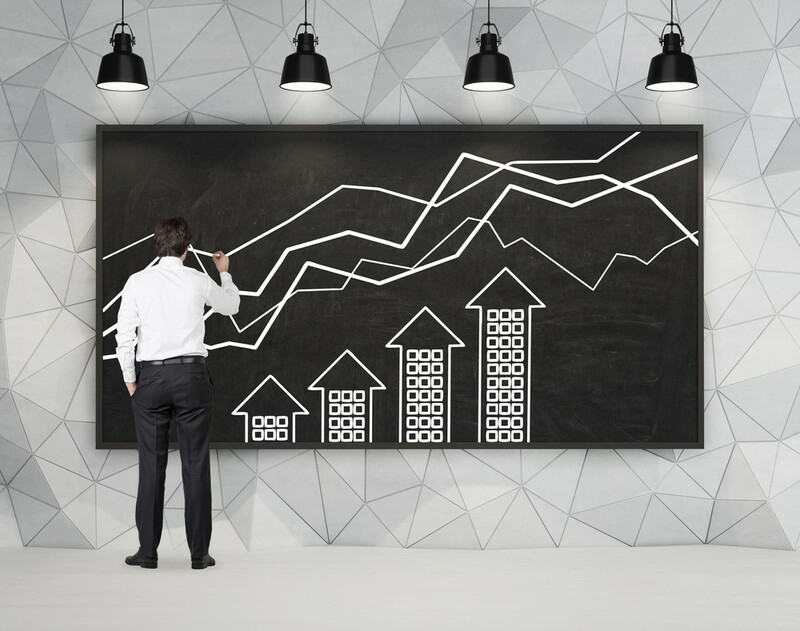 Banks’ move to tighten their lending screws has also contributed to the current housing downturn, but Conisbee said the Australian Prudential Regulation Authority (APRA)’s move of lifting the cap on interest-only loans is a good sign. “One of the biggest drivers of these price falls is the fact the banks really started to clamp down on the amount they would lend. If anything, the sign from APRA is they think the risks are over and the royal commission didn’t have a huge focus on home loans and risky lending,” she said. Based on her market projections, Sydney is expected to see prices fall by another 5% for the first half of the year. Melbourne is also anticipated to soften further, but regional Victoria will see bright spots in areas like Ballarat, Geelong, and LaTrobe-Gippsland. On the other hand, inner-city Brisbane is bucking the downturn as suburbs in Gold Coast continue to post growth in house prices. The odds are also in favour of Canberra, which is considered the second-strongest market in Australia. Suburbs in Adelaide and Hobart are also predicted to record growth this year. As for Darwin and Perth, market recovery has been a stop-start situation. However, the premium property market, particularly in Darwin, is predicted to withstand the downturn.